Rarely seen but often heard, ever so quietly scratching in the roof or wall. Rats are common and abundant – especially in the leafy eastern suburbs. The rat we encounter in our homes is commonly known as the Roof Rat, and unlike its more famous cousin, the Sewer Rat, it does not live in drains, and rarely to never comes inside the home. They prefer to live in the security and warmth of the roof, feeding mainly on fruit and new growth on plants. The big risk of the Roof Rat is not from germs and disease, but rather damage to electrical wiring and insulation. Can you hear Possums in your roof? 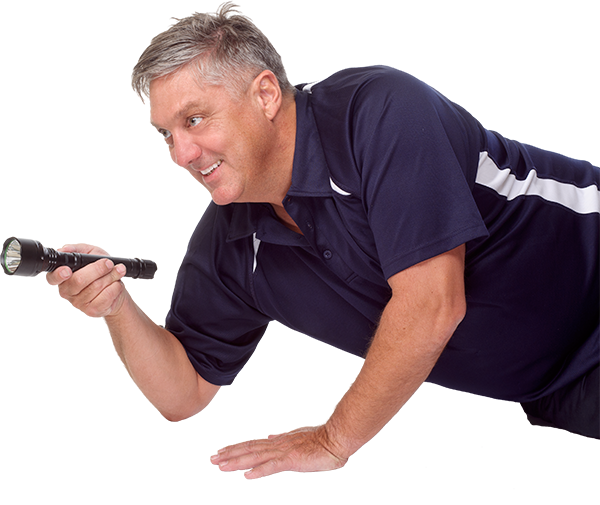 All it takes is a discreet phone call to our experts who can identify whether you have a possum or rat problem. An electrical fault has been traced back to a wire or electrical connection being gnawed or chewed through by rodents. A visual identification has been made by an electrician, other tradesperson or handyman working in roof and suggests you get a professional to fix the problem. Audible noises are heard scampering or scratching around in the roof or down into the walls. Noises are often heard in the afternoon but the night is the most common time for this activity. Our modern and effective rat control specifically targets the pest with no risk or adverse effect on pets or family, and no unfavourable effect on non-target animals or native wildlife like possums, sugar gliders or birds. We have a number of different professional industry-only products that work far more effectively than DYI products from the hardware shop or supermarket. After an initial inspection, we can select a product that will work most effectively, and to suit your requirements and property type. All rat control treatments are fully guaranteed for effectiveness and satisfaction, along with best overall value.You no longer need to know how to get rid of rats! Call WR Gay today.